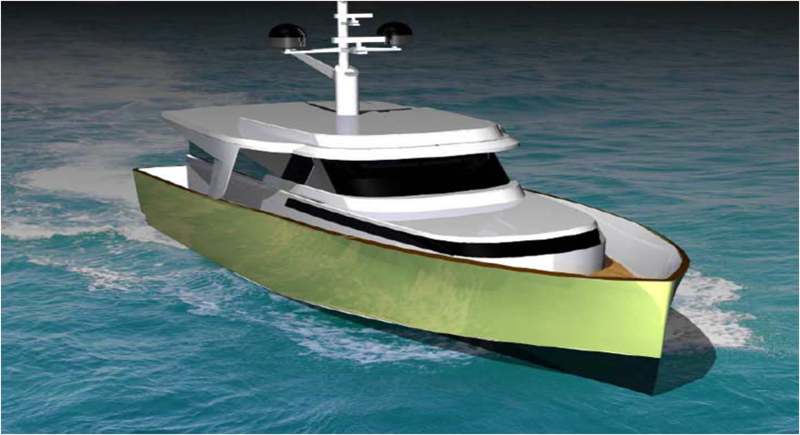 The Zero 33 is the first of a new generation of boats with low consumption from Green Yachts. Entirely designed and built in Italy, this pleasure yacht is born to bring a new customers who have the pleasure of enjoying the sea in absolute peace and tranquility, navigate autonomously, without pollution, and consumes very little. 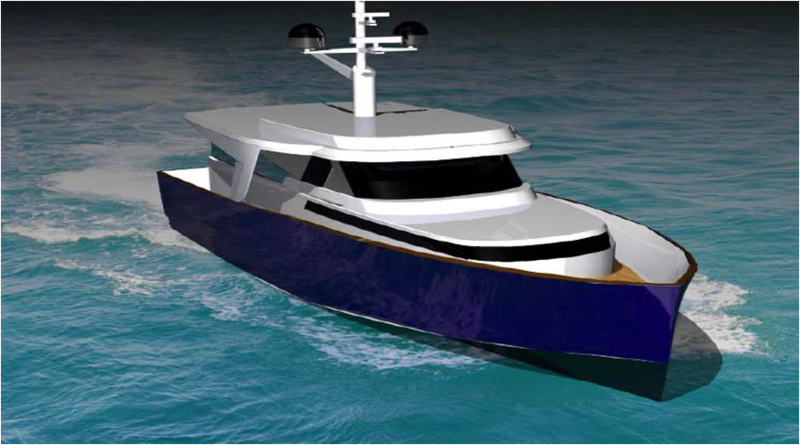 A vessel characterized by a hybrid propulsion system, to gain access to protected marine areas.The first boat of 33 ft with a very competitive price, ( less than one apartment for 4 people in the Italian Riviera ). We managed to hold down prices without sacrificing quality, optimizing resources planning everything in detail. A large living room greets visitors on board, an area well lit by large windows that allow a full panoramic visibility. Wheel house and kitchen are willing to bow, where you enter the lower area. Here are two cabins, one forward with two beds and a convertible double cabin aft, between the two cabins a practical bathroom with shower. The boat has a classic style but the surfaces are similar to a molded body of a modern car. Streamlined and defined. The top speed with combustion engine is 18 kn, while with zero-emission mode can surf to 8 kn for more than 2 hours. 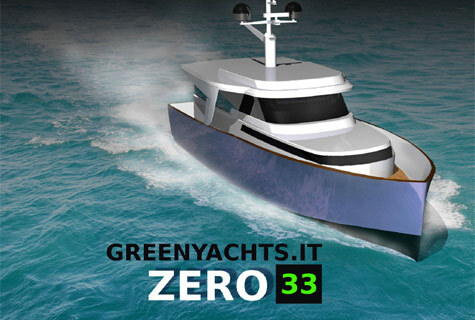 Green Yachts Zero 33 is the boat for those who like to yachting for the first time.